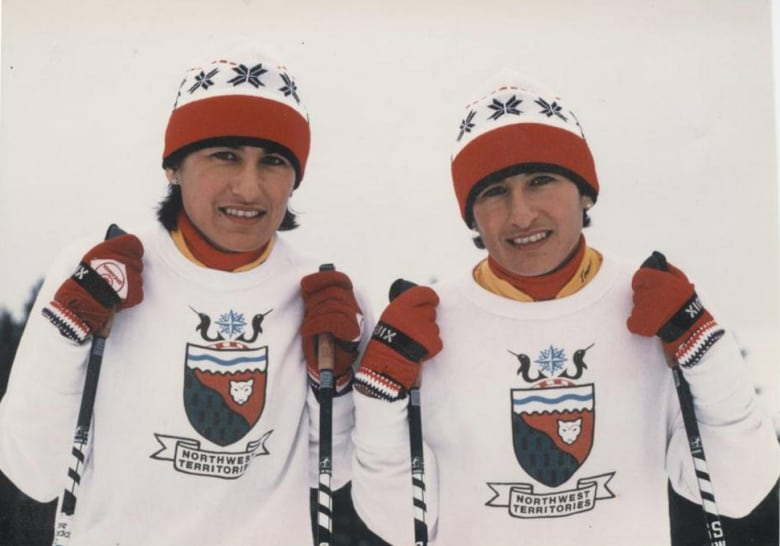 Sharon and Shirley Firth, twin sisters originally from Aklavik who competed in cross-country skiing at four Olympic Games, have become the first inductees from the territories to Canada's Sports Hall of Fame. 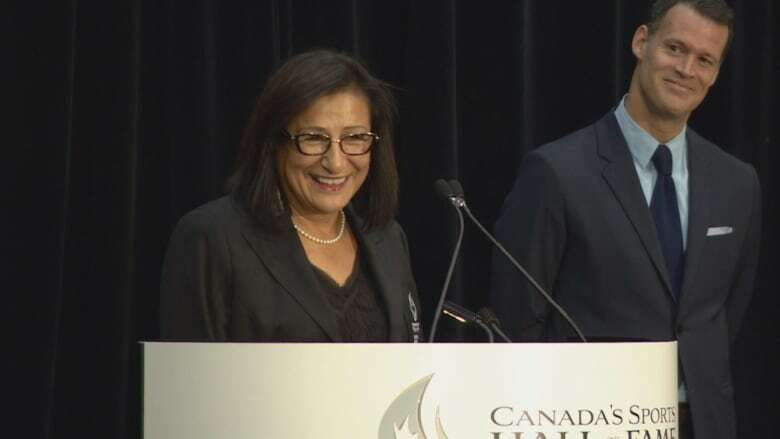 Sharon and Shirley Firth, twin sisters originally from Aklavik, N.W.T., who competed in cross-country skiing at four Olympic Games, entered Canada's Sports Hall of Fame at an induction ceremony Wednesday in Toronto, becoming the first honorees from the territories. The sisters were part of the Territorial Experimental Ski Training (TEST) program in the 1960s and 1970s, and were the first female indigenous athletes to represent Canada at the Winter Olympic Games. Together, they accumulated 79 medals at national championships and competed at the 1972, 1976, 1980 and 1984 Olympics. The Firths' induction into the Hall of Fame was announced in April, but the ceremony took place on Wednesday at Toronto's Mattamy Athletic Centre. Sharon and Shirley Firth, originally from Aklavik, represented Canada at four Olympic Games from 1972 to 1984. 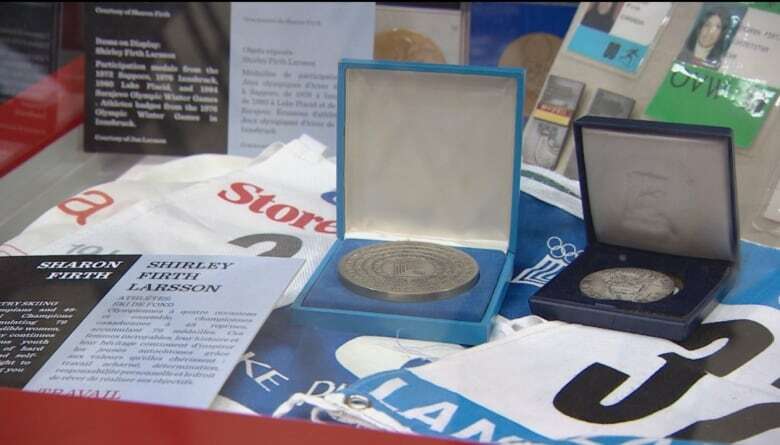 (Canada's Sports Hall of Fame )Sharon accepted the honour and spoke at the ceremony on behalf of herself and her sister Shirley, who died in 2013. "We did everything hand-in-hand," Sharon told CBC. "We did everything possible in life together. I'm honoured to be able to share our story together on stage. "It was very emotional as I was sitting there and they were introducing us. I thought: 'am I going to fall apart up there or am I going to hold myself together? And I held myself together." The Firths, members of the Gwich'in First Nation, are the third and fourth indigenous inductees into the Sports Hall of Fame, following distance runner Tom Longboat and kayaker Alwyn Morris. They will enter the Hall of Fame as part of a class of 12 new inductees, including hockey player Paul Coffey, cyclist Lori-Ann Muenzer and judoka Nicolas Gill. "It was a real pleasure and honour to be amongst all these people that got inducted here today, and to be among such company," said Sharon, adding, with a smile, "as they are with me." 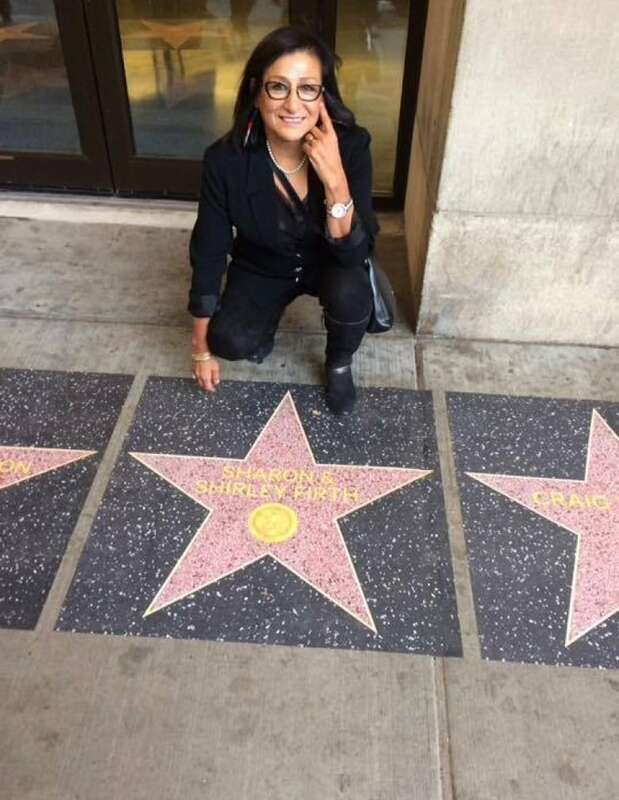 Sharon Firth poses in front of a star honouring herself and her late sister Shirley. The sisters are the third and fourth indigenous inductees into Canada's Sports Hall of Fame, and the first from the territories. (courtesy of Sharon Firth)Jan Larssen, husband of the late Shirley Firth-Larssen, was also present at the ceremony, saying that it was "a very important thing to be here. "They broke a lot of barriers to represent themselves, the Gwich'in, the First Nations," said Larssen. "I hope it will stimulate young aboriginal youth today to see that if they want it, they can get it." Sharon said that while she appreciates the honour, she's hoping to use the award to inspire youth across the North to stay healthy and understand the importance of representing their people. "It is the highest honour you can get in sports in Canada," said Sharon. "I'm sharing it with all the communities in the territories and dedicating my award to all the young people. All 33 communities, and Nunavut, and the Yukon." Sharon also used her time at the Hall of Fame to deliver a message to Canada's new prime minister-designate. "The late prime minister Pierre Elliot Trudeau, he was a strong supporter of our ski program," she said. "So I hope that our new prime minister, Justin Trudeau, will follow in his dad's footsteps and bring that program back once again." The induction ceremony is scheduled to be broadcast nationally on Sportsnet One on Nov. 2 at 7 p.m. ET/5 p.m. MT.